US 50 to SR 350 to lt on Old 350 to lt on Stitts Hill. House on immediate rt. Sign on. 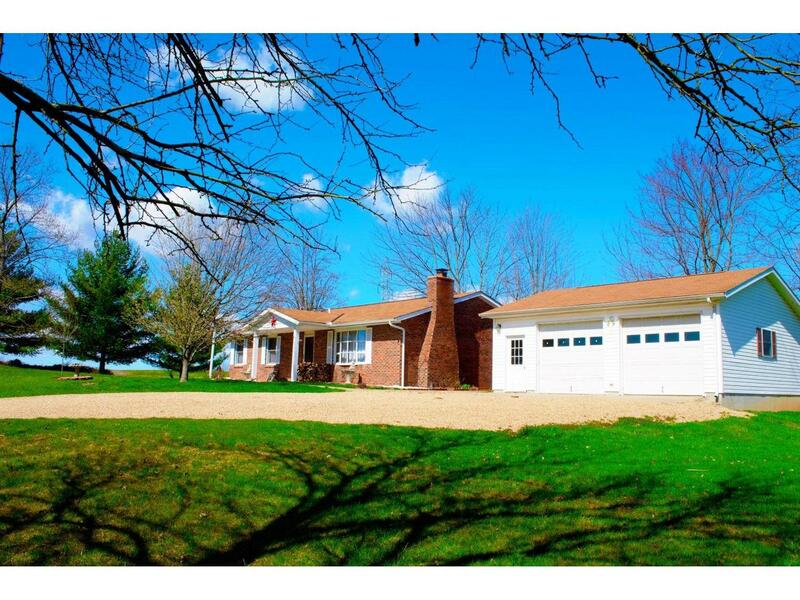 Brick ranch on 2.12 acres. Well-cared for, only 1 owner! 3 bd, 2 ba, many updates. Newer ktchn w/solid surfaces & appliances incl, tile back-splash, newer laminate flrs w/wbfp w/insert; updated bthrm; fresh paint thru-out; oversized 2-c det gar; picket fence surrounds house; older poultry bldg gives add'l character to this nice little ranch! NOTE: This property was sold on 6/16/2016 and is no longer available. The details listed below are believed accurate to the date of the sale and are subject to change.